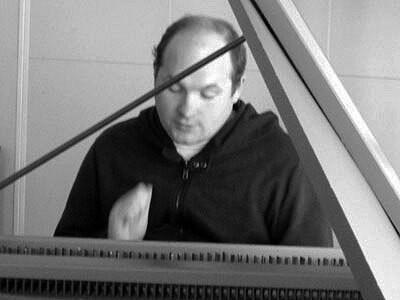 Andrew has studied piano since 1995, first as a self-taught musician and then taking piano lessons with Lynne Lewis. He currently plays in Cosgrove Care’s music group, and undertook an NC in music at Langside College in 2013/14. Over the years Andrew has taken part in many music groups and projects in Glasgow, working with organisations such as Artform, Reid Kerr College, RSNO and Sense Scotland.